Due to the increase of demand for our products and services, KM Mont d.o.o. on the foreign markets, Management of the Company has decided to widen production capacities and services, so in accordance to this decision we have privatized a factory in the town of Vrbas, the factory name is “METALOGRADNJA” Vrbas. In the financial year 2006/2007 we have transferred the ownership of the buildings and equipment of the factory we have bought, invested in the additional equipment needed for the production process and refurbished business area of the factory, all in accordance to the standards of EU and Serbia. 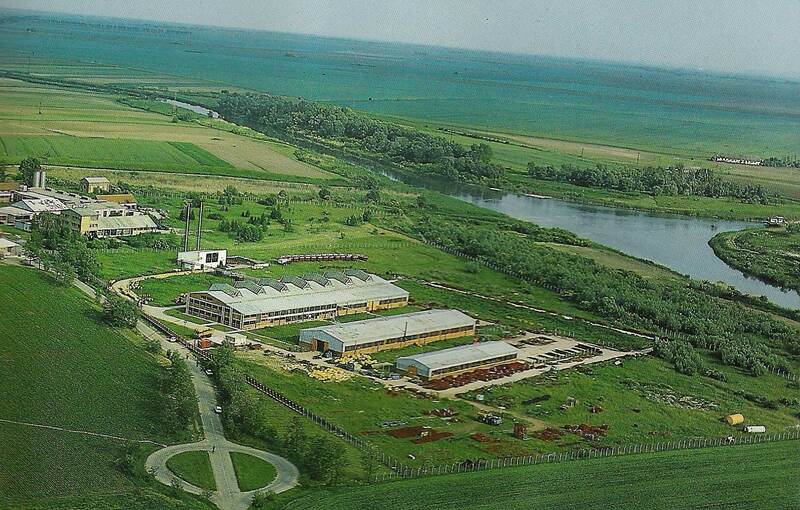 Business unit KM Mont Vrbas is located in Sivc Jovgena Street bb on the area of 8,5 ha. Center is located on the crossroad only 3 km away from E75 highway directly connected to this highway. Also, nearby to the water channel which allow us a possibility to build a water way access for our center in the near future.